The Caldecott Medal is awarded to a single book every year for having the best illustrations. The medal is considered the best award a picture book can receive. Also chosen each year are 2 to 4 runner-ups, called the Caldecott Honor books. The Coretta Scott King book award is named after Dr. Martin Luther King Jr.'s wife. 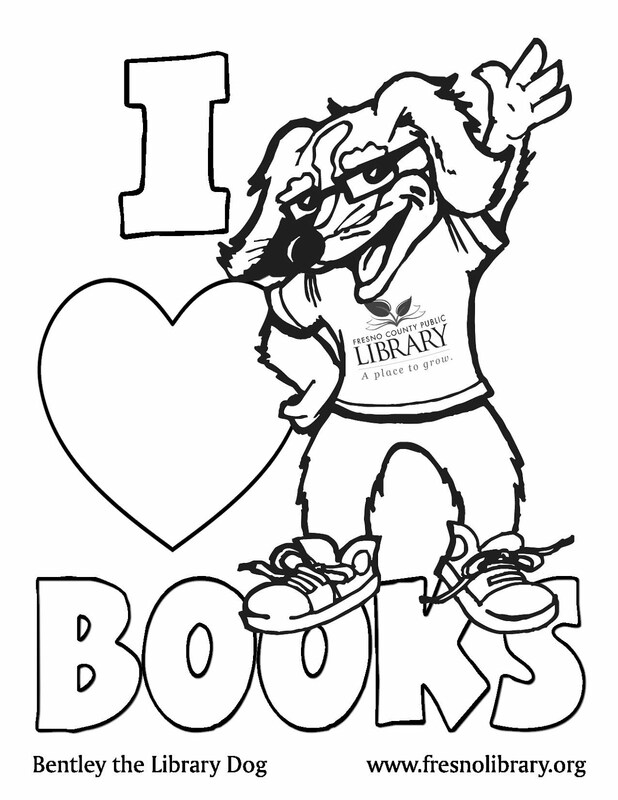 It is given to a children's book each year that does the best job of promoting and exemplifying values of equality and the African American culture. The Jane Addams book award is given to a children's book each year that does the best job of promoting peace and social equality. The Newbery Medal is awarded to a single book that is considered the best addition to children's literature. The medal is considered the best award a children's novel can receive. Also chosen each year are 1 to 5 runner-ups, called the Newbery Honor books. 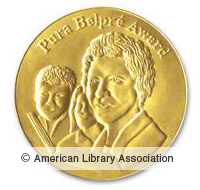 The Pura Belpré Award is presented to a chapter and picture book each year based on their contribution to excellent Latino culture literature for youth and children. Honor books can also be named. 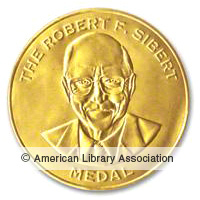 The Sibert medal is awarded to the most outstanding chapter and/or picture informational (or nonfiction) book published the preceding year. Honor books may also be named.